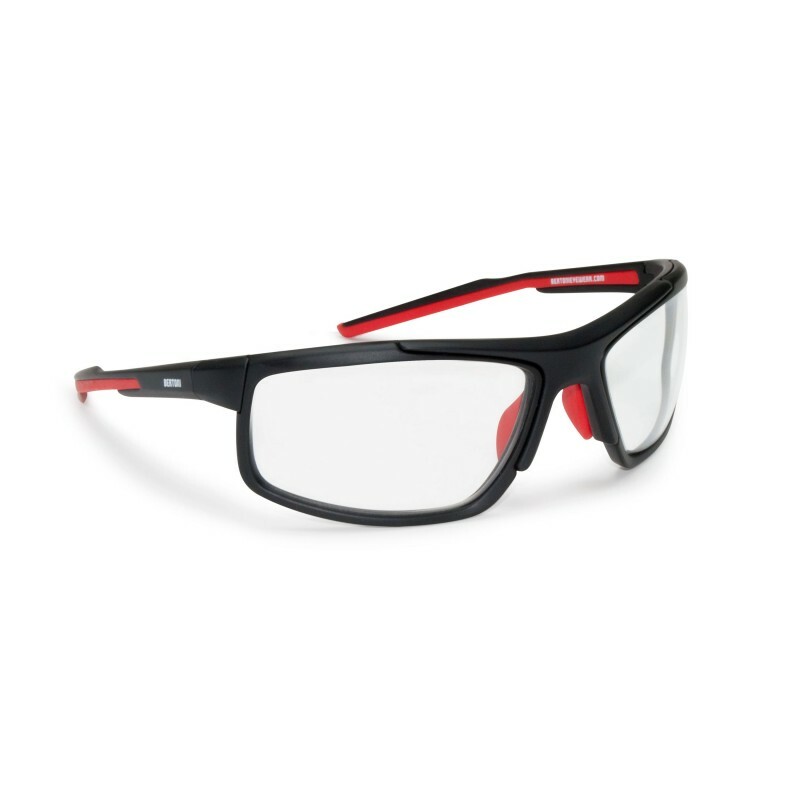 Double injection nylon frame anticrash-weight 19 grames. 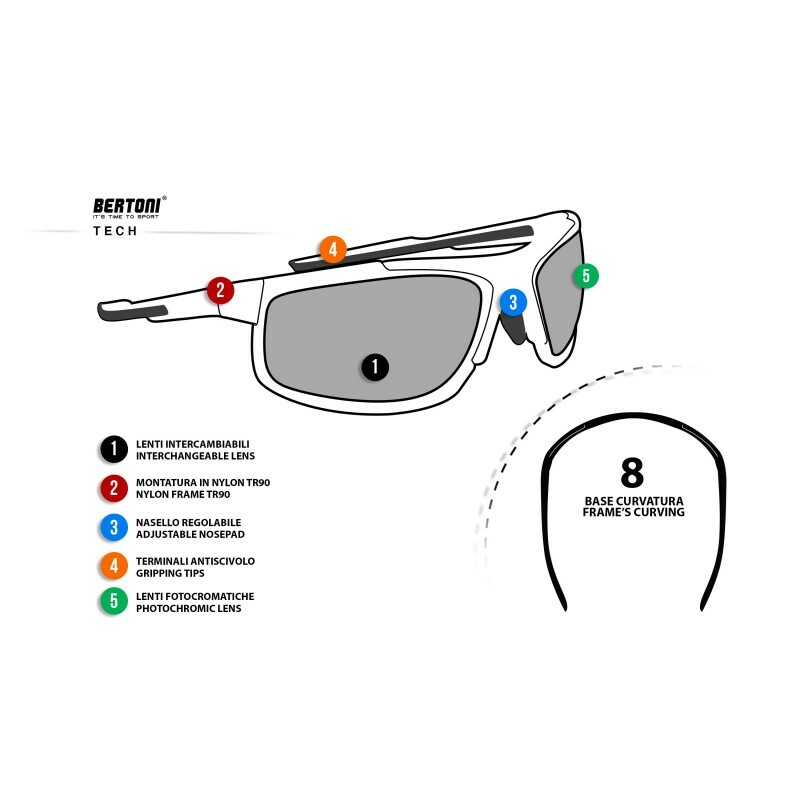 Gripping tips-double injection temples, helmets friendly. 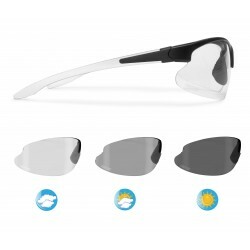 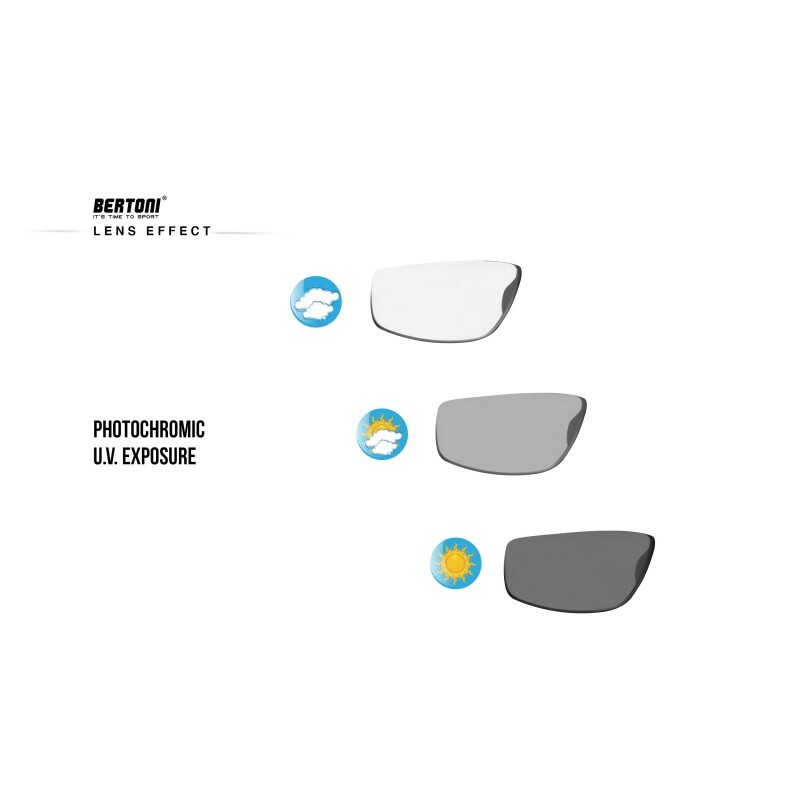 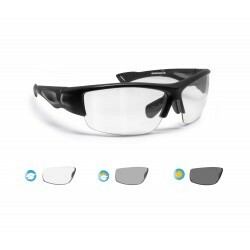 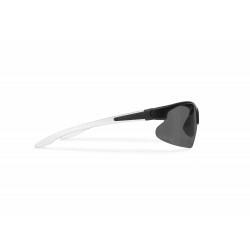 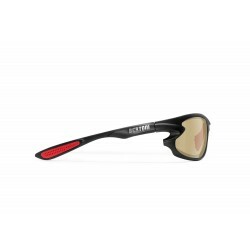 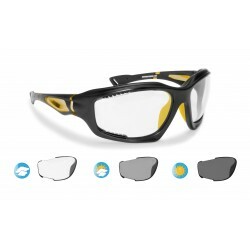 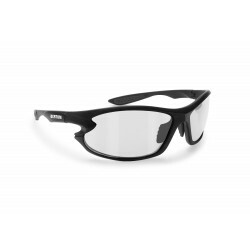 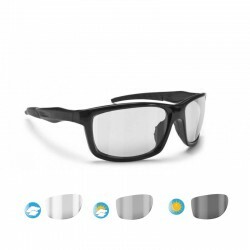 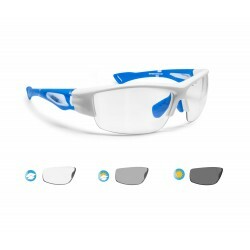 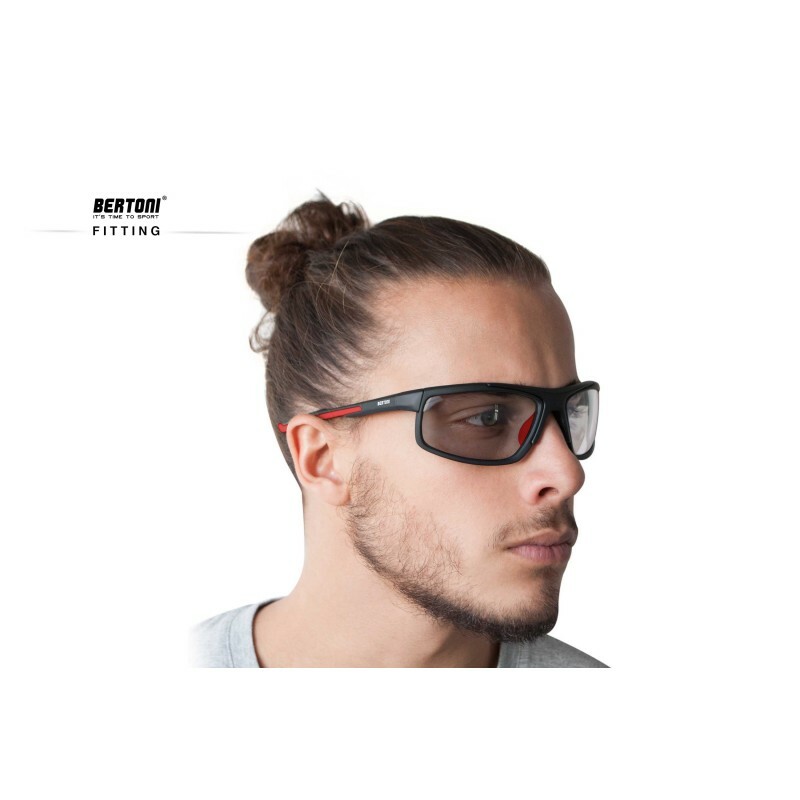 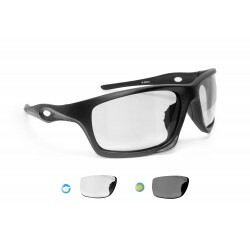 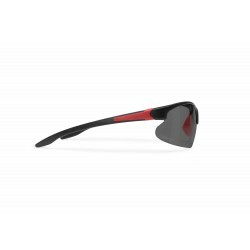 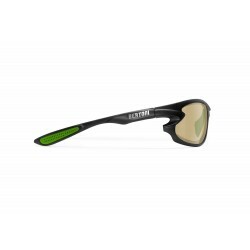 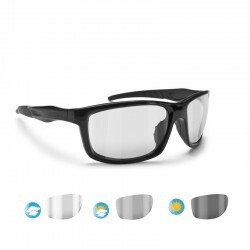 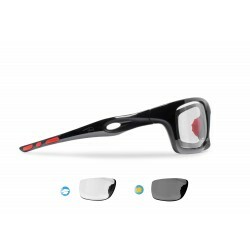 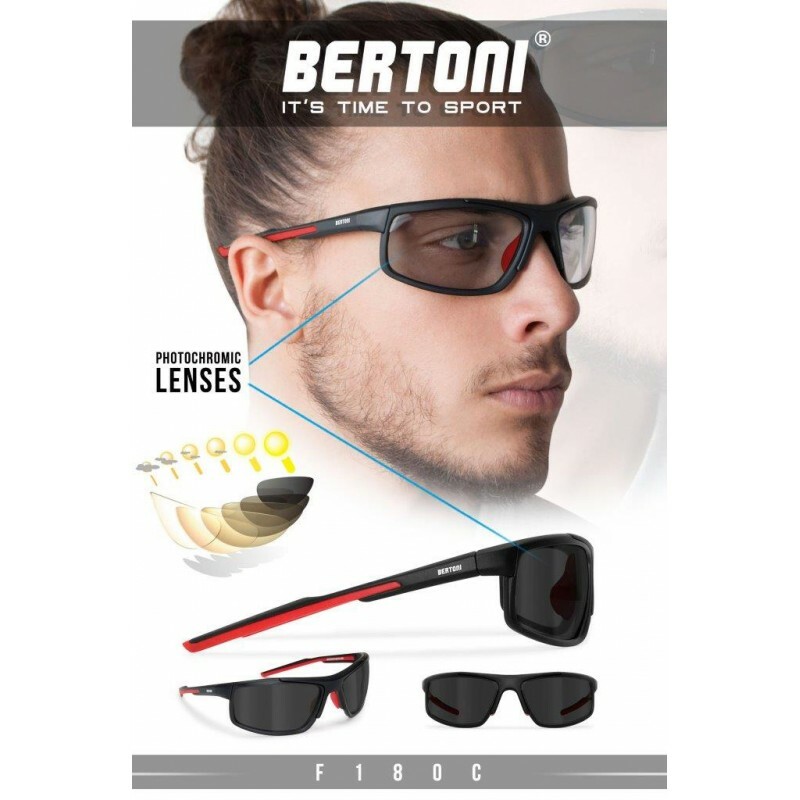 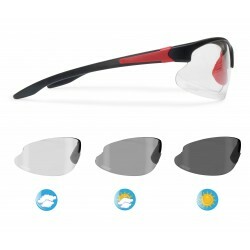 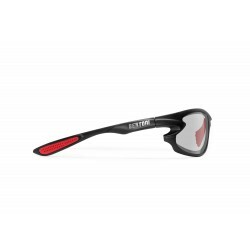 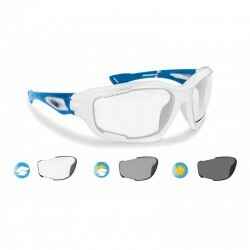 Sunglasses for cycling and running.